The most innovative and low cost machine enable a very comfortable and efficient mending operation allowing free double face fabric inspection machine handling on inspection and greige fabric mending to double face fabric inspection machine. Our company manufacturer, supplier and exporter of double face fabric inspection machine and fabric double fold lapping machine with quality standard and marketing prices. 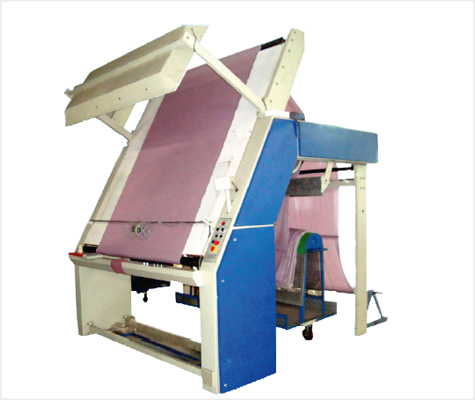 improve production efficiency, prevents manual pulling of fabric thus avoid crush of the fabric.